Why it matters: As the world’s most valuable company and one of the tech world’s largest influencers, Amazon has enormous power to control and guide of millions of smaller businesses. According to their own statistics, Amazon Marketplace has enabled small to medium enterprises to trade and grow like never before. Any business with less than 250 employees or less than $50 million in sales qualifies as an SME, and while they capture a lot of brick and mortar trade, many have struggled to get online. Amazon’s purpose behind publishing these statistics is to prove that Amazon is a great place for small businesses to trade. Last year over half of all product sales on Amazon.com came from SMEs, enabling around 50,000 small businesses to exceed $500,000 in sales last year, and nearly 200,000 to exceed $100,000. The number of businesses on Amazon selling over $1 million worth of goods increased by 20%. Amazon estimates that SMEs reliant on Amazon for survival have around 900,000 employees around the world. Because of their variety, third party sales are growing faster than first party, which convinced Amazon to stock over one million products from 20,000 SMEs in their storefronts program. 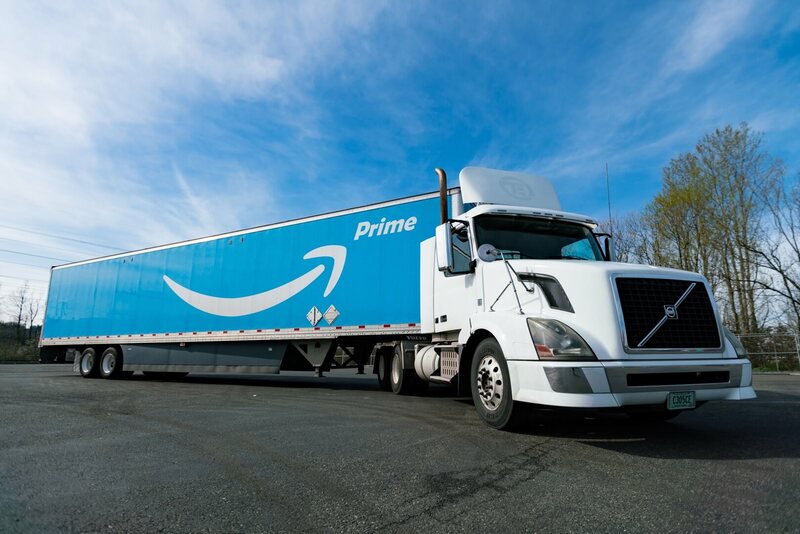 “This year growth of small and medium-sized businesses in our stores enables business owners to create new products, provide greater selection to customers, and reinvest in their local communities through job creation,” said Nick Dennisen, Vice President for Amazon. Amazon sells goods from millions of third parties from over 130 countries. The million or so businesses operating out of the US have seen their export sales double in the past year, which helped contribute to the $1.5 billion in sales SMEs completed on the International Prime Day. While it's not in Amazon's best interest to provide any potential negative stats or much detail about their own Amazon-branded products, it’s hard to argue that they’re not the place to be right now for small businesses.